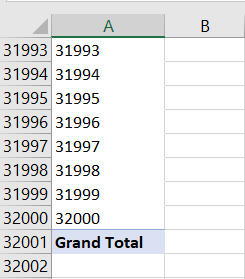 Last week I was working on a Power BI custom data connector for a customer and I came across a problem that has been bothering me for a while. 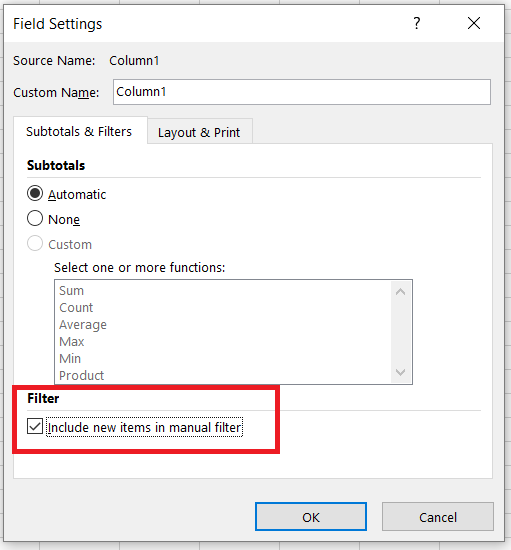 The “Invoke Custom Function” button is a very powerful feature (see here for how to use it) and I was doing something very similar in my code, but after you click it and expand the table column it returns, you always have to set the data types on the new columns that appear – even if the function you have invoked returns a table with data types set on columns. I wanted to avoid this extra step. 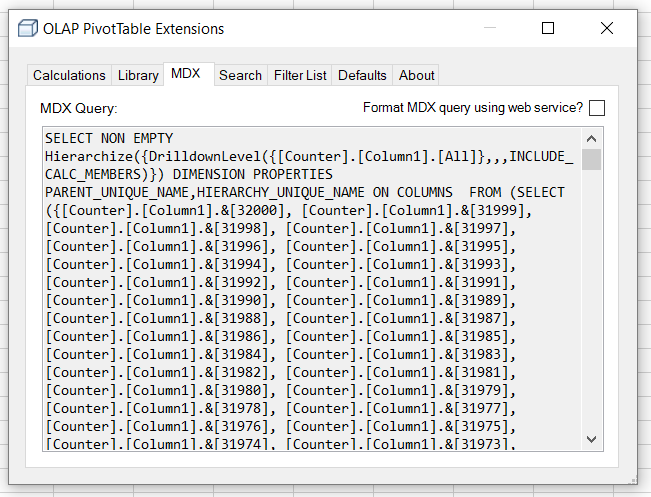 I knew it was possible because some data sources like SQL Server give you typed columns when you expand a table column; I also saw that TripPin custom data connector tutorial aims to cover this topic… soon. Luckily it wasn’t too hard to work out. 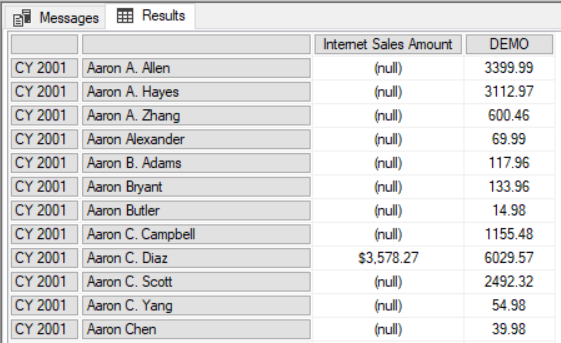 Notice that the function returns a table with data types set for the columns: Operation is a text column and Result is a number column. I’ve done this by specifying a table type in the first parameter of the #table() function as described here. 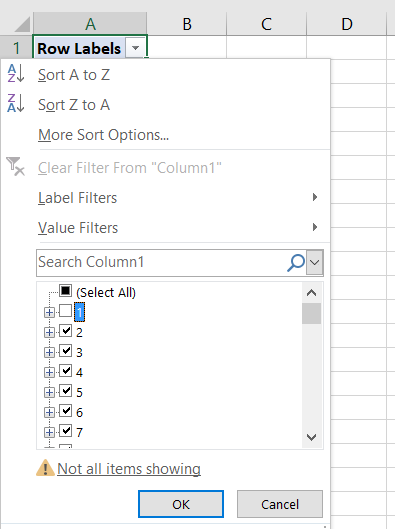 In the last two screenshots the ABC123 icon in the column headers show that they are set to use the Any data type; the columns returned by calling the function have lost their data types. 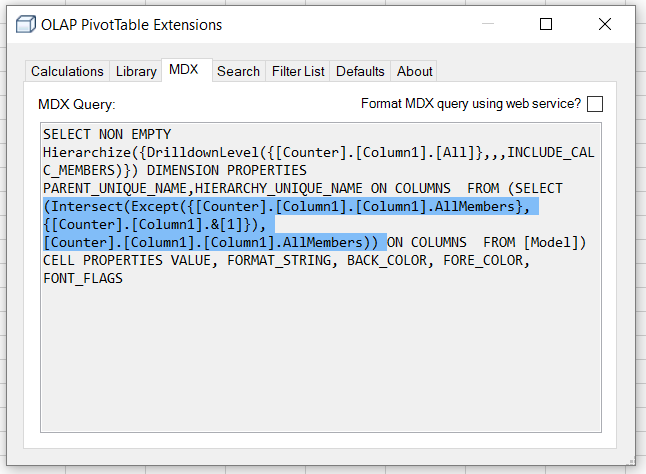 Something that I have vaguely known about for years (for example from Mosha’s post here), but somehow never blogged about, is that using the Root() function in MDX calculations is not great for performance. I’m pretty sure that someone once told me that it was intended for use with defining subcubes for SCOPE statements and not inside calculations at all, which maybe why it hasn’t been optimised. Anyway, here’s an example of the problem and how to work around it. 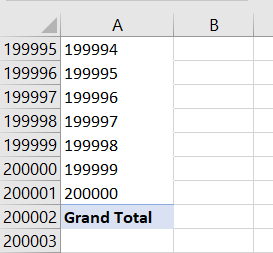 It returns sales for all customers by year, and the calculated measure returns the sales for each customer across all dates using the Root() function. Notice also that the Calculate Non Empty End event tells us that the Non Empty filter alone took 2.8 seconds (see here for some more detail on this event). The query returns the same results, but in just over 5.5 seconds and with the Non Empty taking about 10% of the time it previously took. 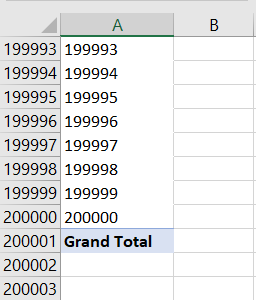 I’m making a big assumption here though: the Root() function in the first query returns a tuple containing every All Member from every hierarchy on the Date dimension, not just the All Member from the Calendar hierarchy, so while these two queries return the same results the calculations are not equivalent. You can still get a performance improvement, though, by replacing the Root() function with the tuple it returns, although the resulting MDX will look very messy. Something else to watch out for with Root(), and another good reason not to use it in calculations, is that it returns an error in certain multiselect scenarios as Richard Lees describes here. 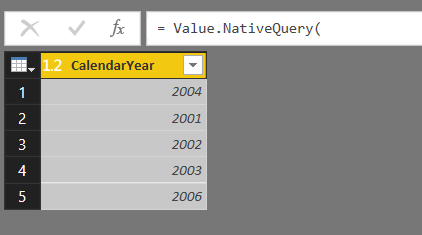 Every time the query is refreshed a different value is returned. Of course you’re now on your own trying to make sense of what you find in the trace file, but I hope this helps a little bit! 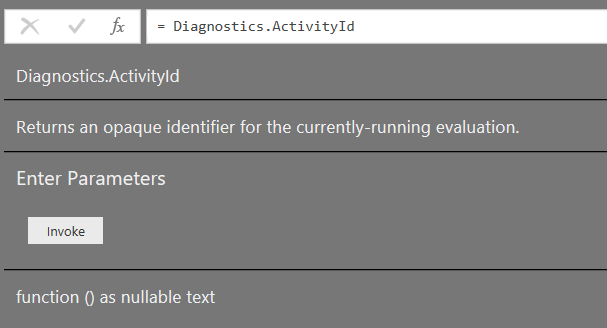 Full documentation for the Text Analytics API can be found here and there is more detailed documentation available for the Detect Language, Key Phrases and Sentiment APIs. 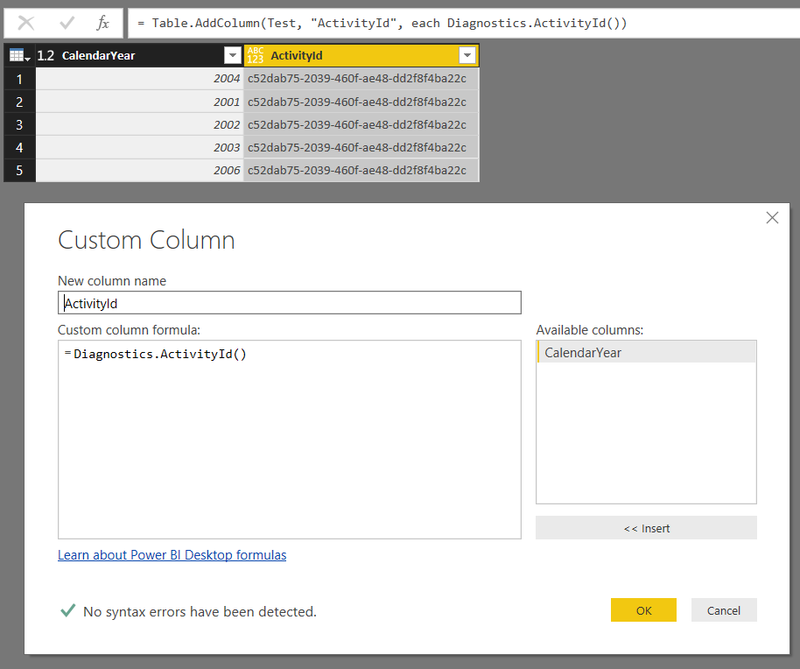 You can learn more about Power BI custom data connectors here and here. Note: you will need to sign up for the Text Analytics API and obtain an access key before you use this custom data connector. 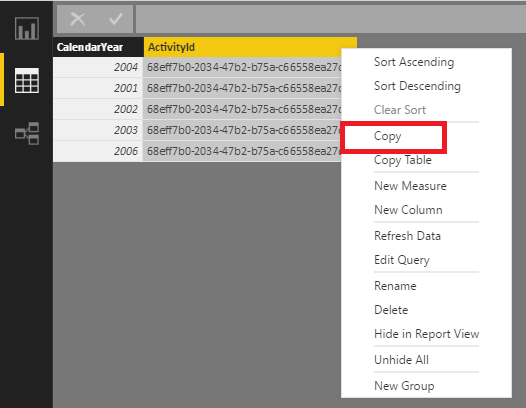 You’ll be prompted to enter the access key in Power BI the first time you use the custom data connector. A number of pricing tiers are available, including a free tier that allows for 5000 calls per month. The custom data connector batches requests so that you can send up to 1000 individual pieces of text per call to the API. Why build a custom data connector for this? 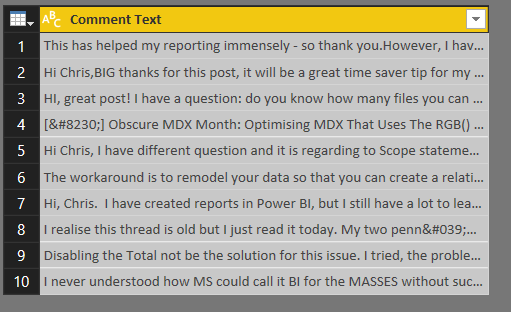 Well, first of all, text analysis in Power BI and Power Query is something I’ve been interested in for a long time (see here for example), and I know a lot of other people want to do this too. 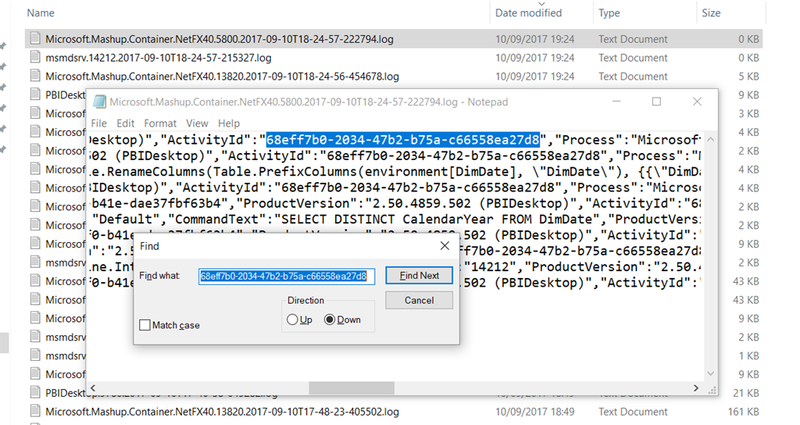 However, calling any API – and the Microsoft Cognitive Services APIs in particular – involves a lot of tricky M code that is beyond most Power BI users. I certainly didn’t find it easy to write this custom data connector! I know Gil Raviv has blogged about how to use the Sentiment analysis API this data connector calls in two posts (here and here) but he doesn’t handle all the limitations of the API, including the 1MB limit per request, in his examples – which just goes to show what a complex task this is. Wrapping up the code for calling the Text Analytics API in a custom data connector hides this complexity from the developer, makes the code a lot more portable, and the fact that the code is open source means the community can work together to fix bugs and add new features. I welcome any contributions that anyone wants to make and I know there are a lot of improvements that can be made. Certainly the documentation is a bit sparse right now and I’ll be adding to it over the next week or so. This function takes a list of text values (and an optional list of language identifiers for each piece of text) and returns a table containing the input text and key phrases detected in each piece of text. More than one key phrase may be returned for each piece of text. This function takes a list of text values (and an optional list of language identifiers for each piece of text) and returns a table containing the input text and a score representing the sentiment detected for each piece of text. "twinkle, twinkle little star, how I wonder what you are"
You can download a .pbix file containing several examples of how to call these functions, including all the examples above and many more, here. I hope you enjoy using these functions, and if you have any questions, find any bugs or want to make suggestions for how they can be improved please let me know via the Issues page on GitHub. Finally, this is my first time using GitHub and if I’ve done something really dumb while publishing the code please let me know what I need to do to fix it!